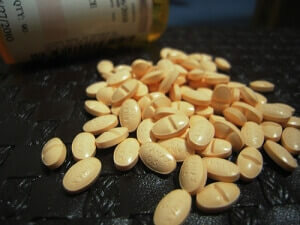 Read this article to know more about Xanax medication. History, Uses and Precautions. What treats Xanax and who can use it? There are many facets to being healthy. Physical conditioning may be the most obvious one. Someone well toned, with glowing skin and gleaming smile generally fits the description of healthy. This comes as a result of exercise, good nutrition, and proper rest. Then there is what lies in the head. This command center operates by means of various chemicals known as neurotransmitters. Injury, poor diet or countless other factors can throw these neurotransmitters into an imbalance. The imbalances cause major changes in the way the mind processes the information it receives and sends out. Sometimes these changes cause fear or avoidance behaviors in the sufferer’s life. By definition, these are signs of anxiety and depression. If the condition gets bad enough, a doctor may suggest treatments such as Xanax. Xanax is one of the trade names for the medicine known as alprazolam. Alprazolam belongs to a class of substances known as benzodiazepines. These are central nervous system depressants which slow down the firing of neurons within the brain. This slowing down of brain function results in the diminishing of such conditions as anxiety and tension. 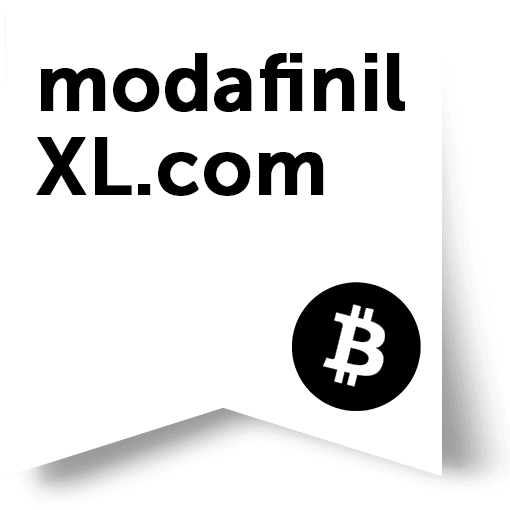 Benzodiazepines are a powerful drug class with a potential for the development of tolerance and abuse. They are scheduled and only available by prescription. Alprazolam comes as pills of various strengths. It can also be purchased in liquid form. 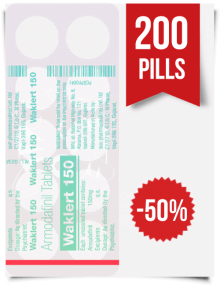 Several pharmaceutical companies produce alprazolam, but Xanax is a trademark of Pfizer. 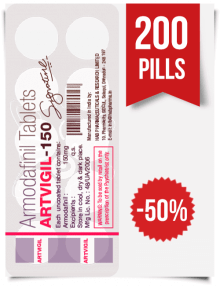 Other names of brands include Alprazolam Intensol and Niravam. What Year Did Xanax Come Out? The chemical alprazolam was created in the late 1960s by Upjohn Laboratories, of Kalamazoo, Michigan. Its original uses were as a sleep aid and muscle relaxant. Years later, researchers expanded what symptoms it treats to include anxiety, panic and mood disorders. The other antidepressants marketed at the time (tricyclic antidepressants) were far harsher and toxic, so in 1981, Upjohn applied to the FDA for approval of alprazolam as a specific treatment for panic disorders. When permission for this use was granted, alprazolam was given another name and repackaged as Xanax. It became a very popular drug for a variety of mood disorders. Insiders to the field of psychiatry began to joke that panic was ‘The Upjohn Illness. Xanax is now one of the most widely prescribed anti-anxiety drugs in the world. What Type of Drug Is Xanax? What type of drug are we discussing? 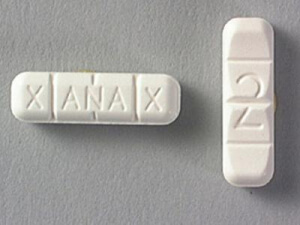 Xanax belongs to the benzodiazepine family of drugs. This class of drugs helps to reduce the activity of nerves in the brain and spinal cord (central nervous system). They do this by enhancing the effects of a neurotransmitter which suppresses nerve activity. This neurotransmitter is called gamma-aminobutyric acid (GABA). All aspects of brain functioning take place by the exchange of impulses between adjacent neurons. When these exchanges are taking place at an elevated level, anxiety and panic can be the result. Because the brain also controls autonomic body functions, this can be accompanied by the expected physical symptoms: rapid heartbeat, sweating, and terror. By lowering the overly excited nerve impulses with an increase in GABA, benzodiazepines like Xanax help to create a sensation of relaxation and well-being. Xanax’s active ingredient is alprazolam, a triazolo analog of the 1.4 benzodiazepine class of central nervous system compounds. The chemical name of alprazolam is 8-chloro-1-methyl-6-phenyl-4H-S-triazolo [43a] [1,4] benzodiazepine. Its molecular formula is C17 H3 CIN4. How is it made? Alprazolam is made of a white crystalline powder, soluble in methanol and ethanol but which does not dissolve in water. 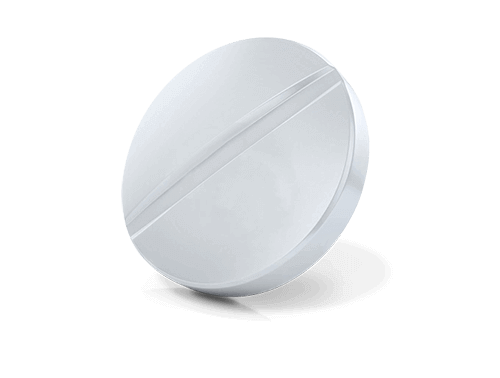 Xanax XR extended-release tablets for oral administration come in four strengths: 0.5 mg., 1 mg., 2 mg., and 3 mg of alprazolam. The remainder are different types of inert ingredients. These are lactose, magnesium stearate, colloidal silicon dioxide and hypromellose. 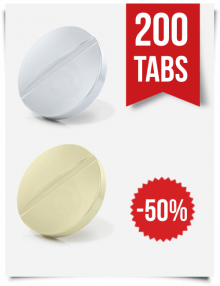 In addition, the 1 mg. and 3 mg. strength tabs are colored with D&C Yellow NO. 10. The 2 mg. and 3 mg. strengths contain FD&C Blue No.2. Xanax is one brand name for alprazolam, currently owned by Pfizer Pharmaceuticals. This company was founded in Brooklyn, New York, in 1849 by cousins Charles Pfizer and Charles Erhart. The pair were German entrepreneurs who started a fine chemicals firm with a loan of $2,500 dollars from Charles Pfizer’s father. in modern times, Pfizer is a leading pharmaceutical name that manufacturers Viagra and Xanax among its star brands. Why do people use Xanax? The nerve-calming effects of alprazolam, the active ingredient in Xanax, are why people use it in the treatment of a range of psychological conditions relating to anxiety and unease. to combat nausea and vomiting. Aprazolam, the active ingredient in Xanax, has an estimated biological half life of twelve hours. This figure can vary from 6-20 hours depending upon dosage, the user’s metabolism, body weight, and other factors. Anxiety is the most commonly diagnosed psychiatric disorder. The term includes a spectrum of problems. One of these is called generalized anxiety disorder (GAD), which is an unfocused sense of fear lasting six months or longer. Others include separation anxiety, selective mutism, social anxiety disorder, panic disorder, and agoraphobia (abnormal fear of being in public places). These issues can arise due to preexisting medical conditions, medication being taken, or the use of other recreational substances, such as illicit narcotics. cognitive aberrations (racing thoughts, worries, obsessions). This combination of symptoms is related to an exaggerated triggering of the body’s Fight or Flight response to danger. There is no single cause of generalized anxiety disorder but women tend to develop this condition (and others) more often than men. Individuals with a family history of anxiety and depression are also more at risk. Other reasons include ethnicity (Native Americans appear to be more prone to anxiety than the average population) and low income. Is Xanax an Antidepressant Drug? Depression is a blanket term for a range of common but serious mood disorders. The symptoms of the condition affect thought processes, mood, and the ability to handle normal daily activities. Symptoms must be present for at least two weeks for the classification of depression. 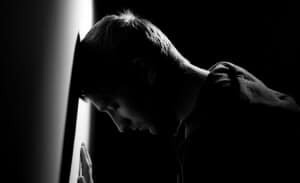 Many factors contribute to the causes of depression in any given individual. External factors such as living conditions and economic position contribute in some cases, much as in anxiety-related disorders. Again, so does genetics and ethnicity. But in cases where depression is found to be due to imbalances in brain chemistry, drug treatments in conjunction with other therapies can be of some value. Xanax can have benefits in some of these situations. Information on Three Types Of Depression. Ativan (Lorazepam) – effective for occasional or short-term use for anxiety and sleeplessness. Minimal negative interactions with other drugs, but stronger withdrawal symptoms. All of these drugs are scheduled, prescription only, and carry with them a potential for abuse. Users develop a tolerance to their effects over time. 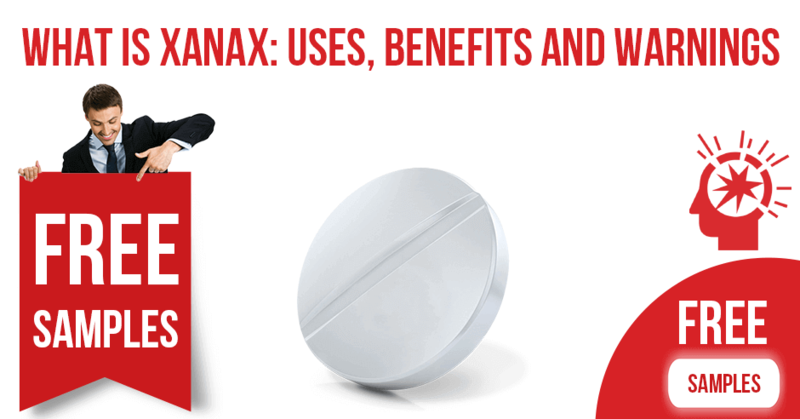 Caregivers should recognize the symptoms of Xanax use. Gotu Kola (Centella Asiatica) – used to flavor Asian dishes. Increases calmness, contentedness, and alertness. Reduces anxiety and depression. 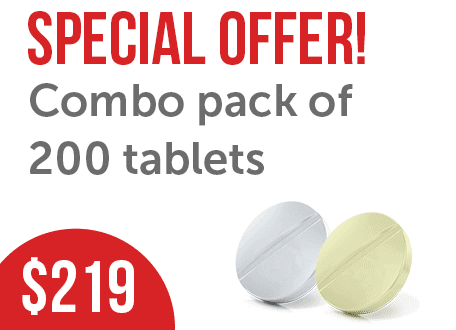 Is Alprazolam Generic for Xanax? Alprazolam is the generic name for the benzodiazepine class chemical which is the active ingredient in Xanax. Alprazolam is available from several other manufacturers under various trade names. 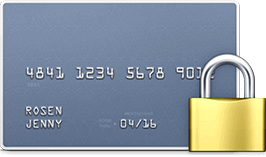 It is currently classified as a Schedule 4 substance in the United States and only legally available by doctor’s prescription. Schedule 4 substances are those which are believed to have medical use. They are deemed to have a relatively low potential for abuse when taken as directed. However, alprazolam poses a risk of physical and psychological dependence if misused. There are some warnings to consider when using Xanax. It should not be taken by pregnant women or women who plan to get pregnant during the course of treatment. Xanax can cause birth defects and life-threatening withdrawals in a newborn. Do not breast-feed while taking Xanax. Alprazolam can pass into breast milk and harm a nursing baby. 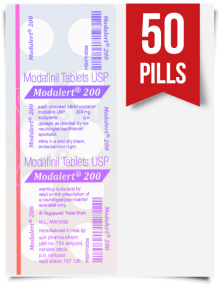 Do not use if you are allergic to Xanax or drugs like it – chlordiazepoxide (Librium), chlorzepate (Tranxene), diazepam (Valium) lorazepam (Ativan) or oxazepam (Serax). Do not drink alcohol or take other meds with Xanax. Strangely enough, grapefruit juice must also be avoided because it has been shown to have adverse interactions with alprazolam. 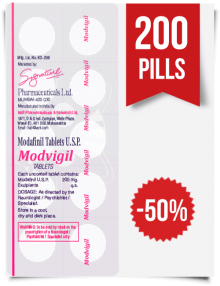 Do not use if you have narrow-angle glaucoma, kidney or liver disease. Check with your doctor if you have asthma or a breathing disorder. Tell your doctor if you have a history of depression or suicidal thoughts or behavior. If a regimen of Xanax is used, be sure to keep in mind the potential for dependence which can be minimized by adhering to the prescribing information. 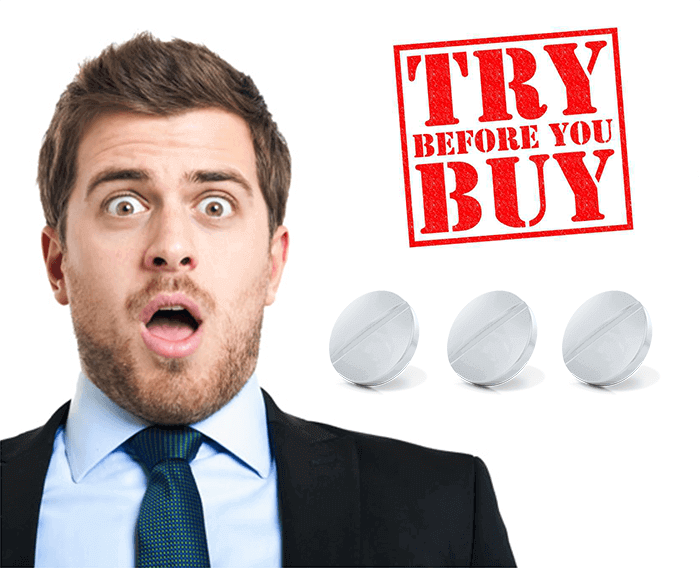 This info is supplied by the manufacturer or online pharmacy and will tell you all about the dangers and how it is abused. Why do people abuse Alprazolam and how is it abused? Xanax is a benzodiazepine, and this category of drugs boosts levels of gamma-aminobutyric acid (GABA), a neurotransmitter that bars the activities of overactive nerves. In effect, the medication calms the brain and central nervous system and acts as a sedative. Large doses result in a decrease of tension and anxiety, sleepiness, loss of coordination, impaired judgment and a sense of blissful numbness. These are seen by some users as very pleasant and over time can result in dependence, similar to other drugs. Prescription drugs are the most commonly abused chemicals after alcohol and marijuana. Tabs of Xanax have a high street value and must be kept out of the hands of those they are not prescribed for.